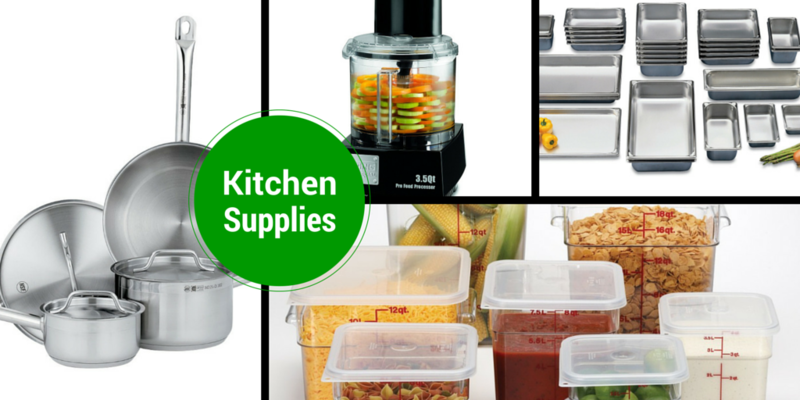 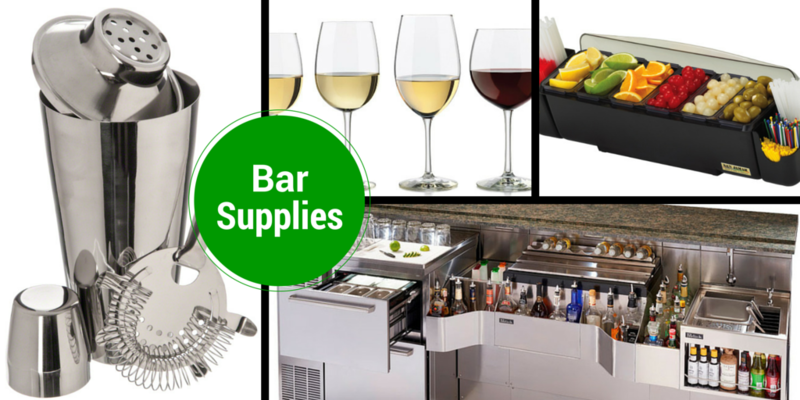 Quality Restaurant Equipment Masters – We Sell Use or New Restaurant Equipment! 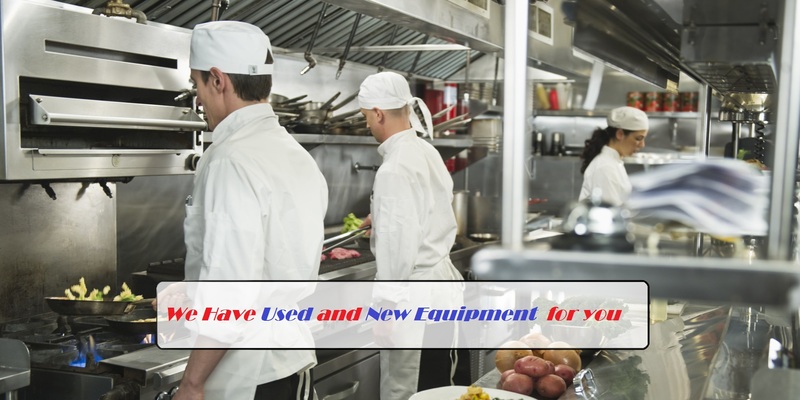 Our business started out by creating a one-of-a-kind reconditioning process for all of our used restaurant equipment. 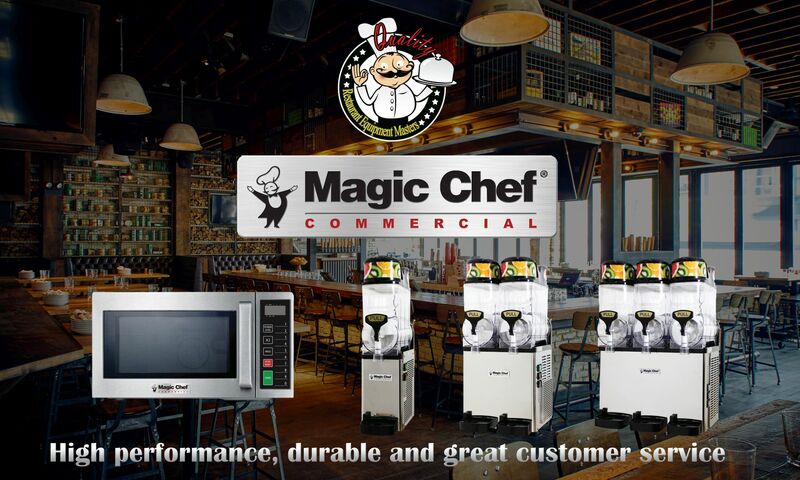 We have been refining our commercial equipment reconditioning process since we started selling used restaurant. 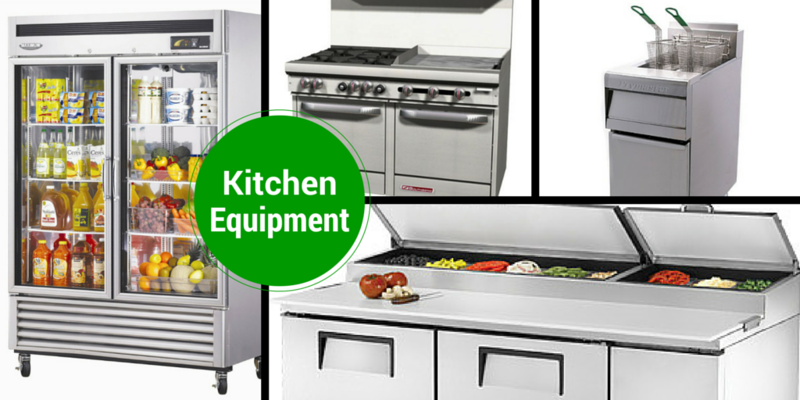 That places us on the cutting edge of restaurant equipment reconditioning, and makes us a leader in the industry. 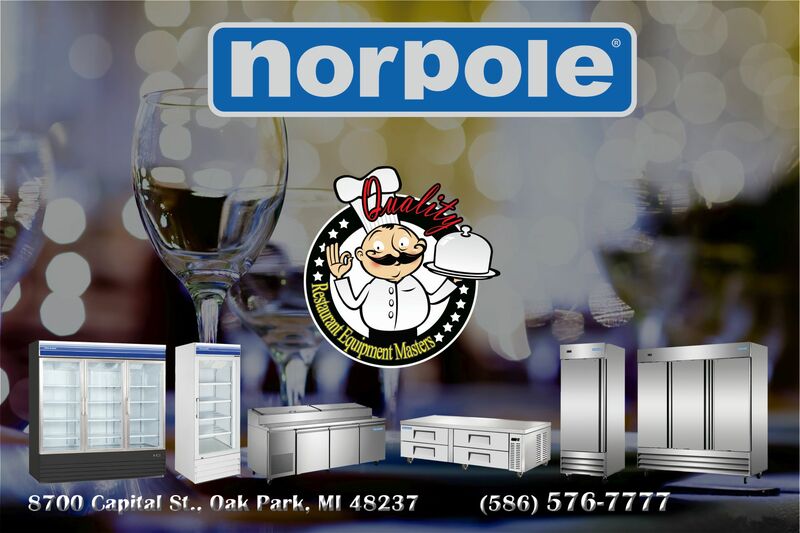 We are one of the largest and most reputable dealers of pre-owned restaurant equipment, and provide unmatched service for all our customers.